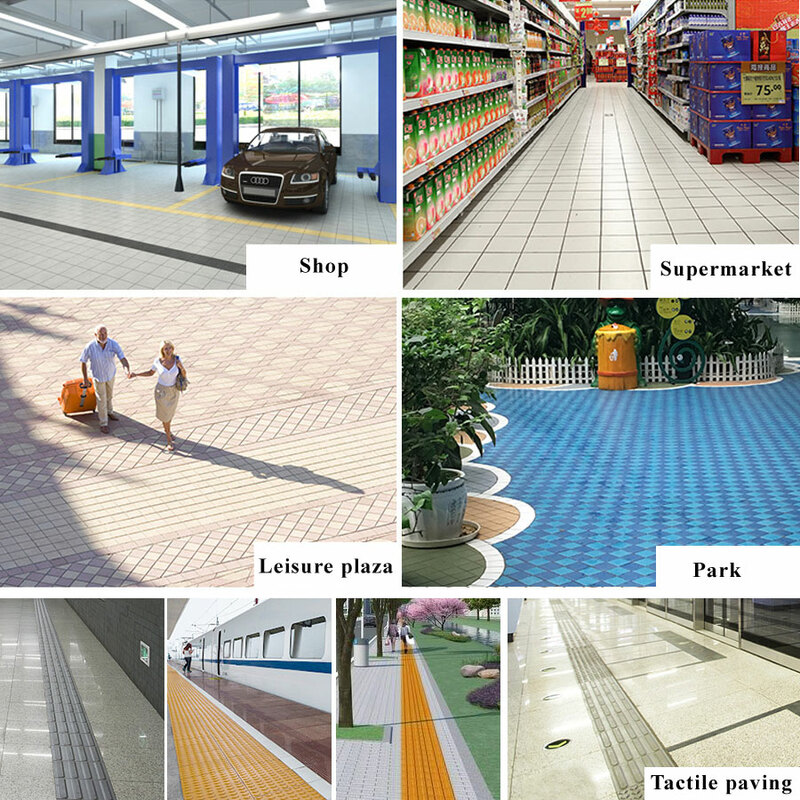 Product categories of Exterior Floor Tile, we are specialized manufacturers from China, Exterior Floor Tile, Quality Exterior Floor Tile suppliers/factory, wholesale high-quality products of Useful Exterior Floor Tile R & D and manufacturing, we have the perfect after-sales service and technical support. Look forward to your cooperation! Application: Leisure plaza, municipal engineering, landscaping, courtyards, balconies, supermarkets, schools, hospitals, and other public places. 1. The outdoor floor tile have passed the strict selection criteria and the unique high-temperature slow-burning technology, requiring a water absorption rate of <5%. 2. The useful exterior floor tile Moh's hardness reaches grades 8, good wear resistance, high flexural strength and excellent overall physical properties. 3. The surface of the quality exterior floor tile is rough and non-slip, and the series is rich in variety, natural in texture and simple in texture. Through flexible and ingenious design of different specifications and various colors, durable exterior floor tile can collage a variety of patterns with different styles and meet the construction standards and decoration needs of various outdoor ground projects. 1. Try to shop on the ground before paving, and divide the plaza tiles with different color numbers and sizes according to the paving form. 2. Side paving, side seaming, solid base layer and full joints can make the paving tile more durable and avoid rupture during use. 3. Tap the tile surface after paving to balance the brick bottom with the paving surface to avoid the phenomenon of empty drums. 4. During the paving process, measure with a level to ensure the level of square tile paving. 5. During the construction process, the cement or other sticky materials left on the tile surface should be wiped clean to avoid too long surface contamination and difficult to clean. 6. After the paving, check it. After curing, the paving tile can be used normally.